Enviable beaches dating back to the Jurassic era, idyllic surfing, secret coves and, of course, Land’s End are all part of the coastal draw of this area. Taking in the picturesque counties of Dorset, Devon, Cornwall, Wiltshire and Somerset, the quaint seaside towns of The English Riviera as well as Penzance, St Ives are top tourist draws as visitors flock to enjoy their unique charms. 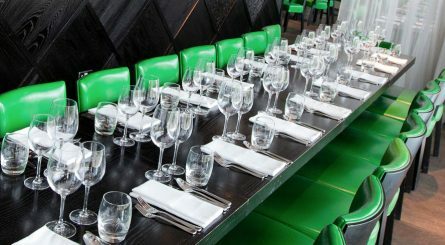 Inland, the rolling hills and plains of Exmoor and Dartmoor showcase nature at its most beautiful, while the city of Exeter bats above its weight with reams of interesting cultural activities as well as being a regional hub for retail therapy! Let’s not forget the stunning City of Bristol with its newly regenerated harbourside, home to SS Great Britain as well as Kingdom Brunel’s Clifton Suspension Bridge and nearby Bath with its unparalleled Roman baths and beautiful architecture, while Wilshire proudly displays Stonehenge. 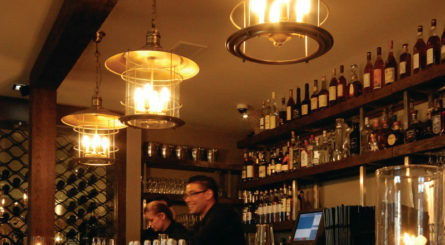 Exploiting its rich pickings from sea and land, it’s no surprise that this region boasts so much fabulous food, drawing on its local influence and the wealth of extraordinary dining options is undeniable. 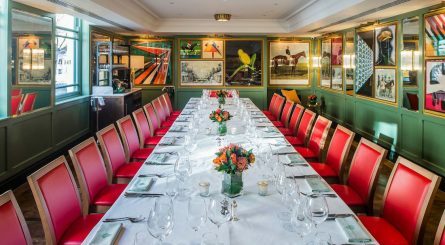 The Papworth Room at The Ivy Montpellier Brasserie in Cheltenham seats up to 24 guests on either one long table or across three round tables. 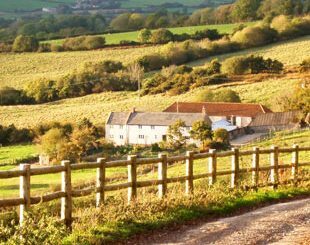 Hugh Fearnley Whittingstall’s iconic River Cottage offers private dining and cookery days on a working Devon farm. 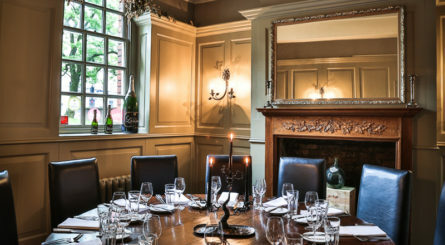 The three private dining rooms at Hotel du Vin & Bistro in Poole can respectively seat 20 – 40 guests for dining events. 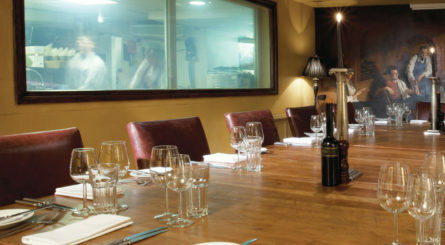 The three private dining rooms at Hotel du Vin in Cheltenham can accommodate between 14 to 30 seated dining guests.